The overall theme of CES this year was “Big Data and the Internet of Things”. Both were referenced and used as the pivot point in almost every keynote presentation, which is valid with e-commerce on the horizon but presently driving our economy. CEO of IBM, Ginni Rometty was quoted saying “Big Data is the world’s natural resource for the next century”. While there is more than enough award winning electronics and highlights to gush about, I definitely had my personal favorites. Here are a few droplets from the ocean of information given this year at CES! Hats off to the savvy and forward thinking minds at Thalmic Labs where they have combined biometrics with technology. 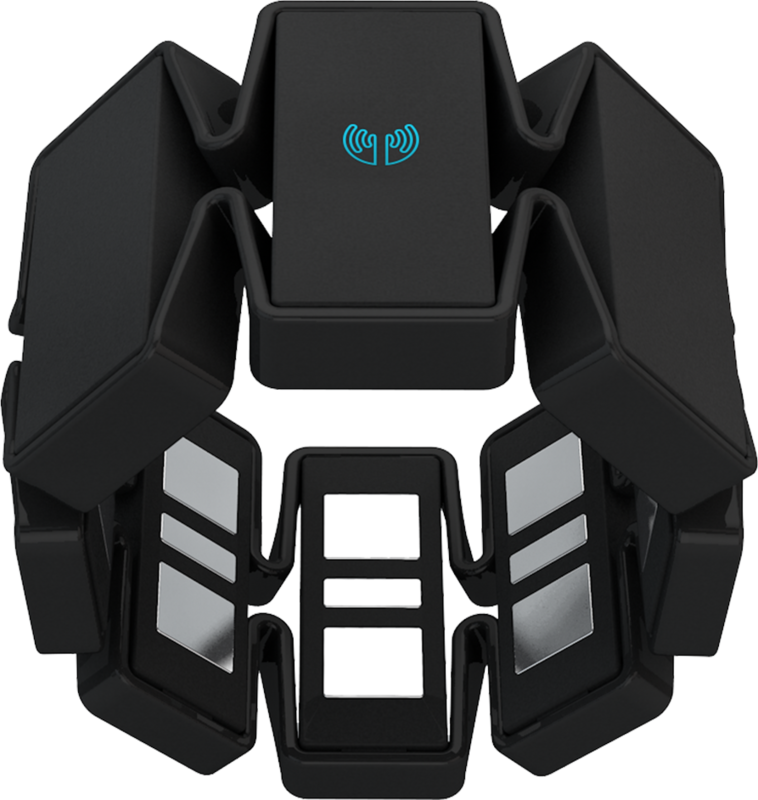 The Myo (pronounced “my-oh!”) is a gesture control armband that can be worn by business professionals, engineers, and gamers alike! By using sensors to read your arm’s ligament movements, the Myo acts as a hands free controller for your presentation, robot or droid, or (best of all) game! Bringing presentations to a whole new level, this new gadget is sure to impress! There will be a live demo of the Myo at the HSL Info Expo – Summer 2015 Technology Symposium. Look out for your invitation soon! In case you missed it, Apple held an event on Monday to make some announcements about the new products it will be soon releasing. So naturally, we fired up our Apple TV and connected it to the big screen in the library to broadcast to anyone interested. We had a bit of fun live-tweeting portions of the event on Twitter. An interesting new wearable is soon to be released. There are those who think that I might be referring to Apple’s new entry into the smartwatch field. The release of that new device is indeed imminent. In fact Tim Cook, Apple’s CEO, has said that the Apple Watch will be released in April. To that end Apple will be holding a “Spring Forward” special event on Monday, March 9 (the very day after we all spring forward in time and lose a precious hours of sleep). During this event Apple is expected to release new details about Apple’s forthcoming smartwatch. But, while I am certainly interested in Apple’s new device, the wearable of which I speak is the Runcible, a new smartphone that saw its public premiere this week during Mobile World Congress. What is so interesting about another smartphone? First take a look at a couple of pictures. 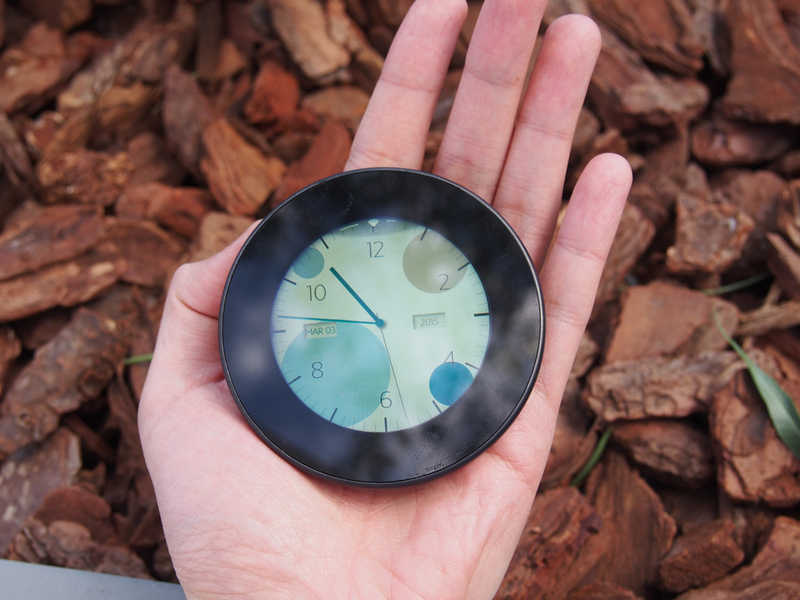 This new smartphone/wearable is a throwback of sorts to the day of the pocket watch. It is in fact a modern smartphone outfitted with all of the technology expected including Bluetooth, Wi-Fi, and LTE. The Runcible, a creation of a company called Monohm, runs the Firefox OS. The makers of this smartphone feel that the other smartphones of today immerse us in notifications to the point of overwhelming us. 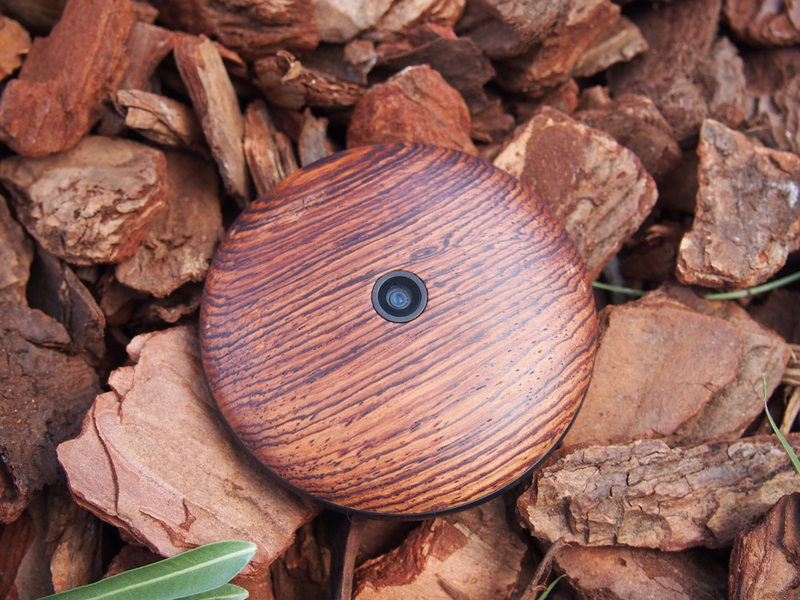 The Runcible, while technically capable of providing these notifications, chooses to take a step back and allows us to stay connected to the data that we need through our smartphones while not losing focus with the real world around us. For more information on this new phone click through the following links.